Montana State Approves the CYC as a Licensed Center! The Community Youth Center is Open for Services! 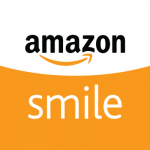 Click here to donate to the AFRC while buying your items from Amazon! 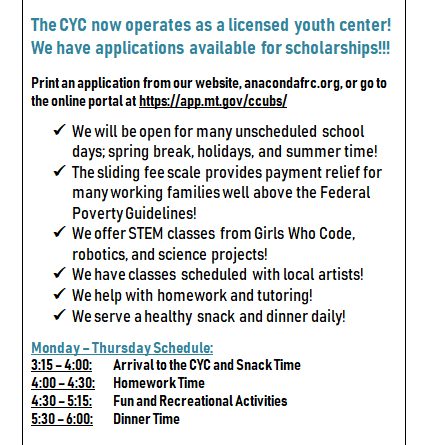 Copyright © 2019 Anaconda Family Resource Center. All rights reserved.